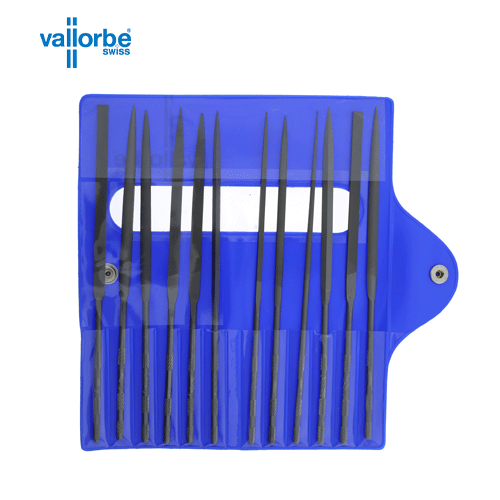 This new exciting set of 12 needle files from Vallorbe in Switzerland contains a variety of cuts and shapes for a multitude of purposes and finishes for jewellers, setters, goldsmiths, precision engineers, clockmakers and for all detailed metal work. 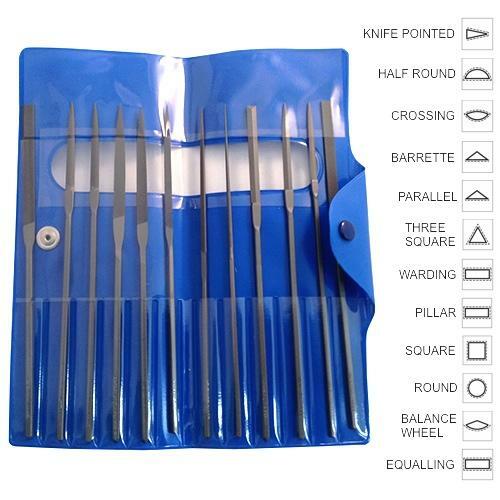 These are the finest quality needle files in the world. 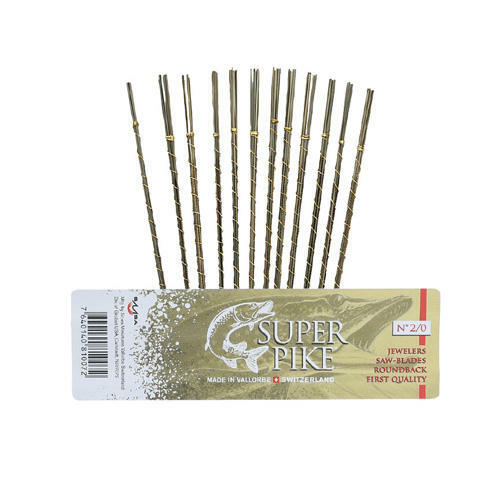 Made to very exacting standards from high-carbon steel, they cut more accurately, to the tip, and last longer than regular files. Used by all professionals. 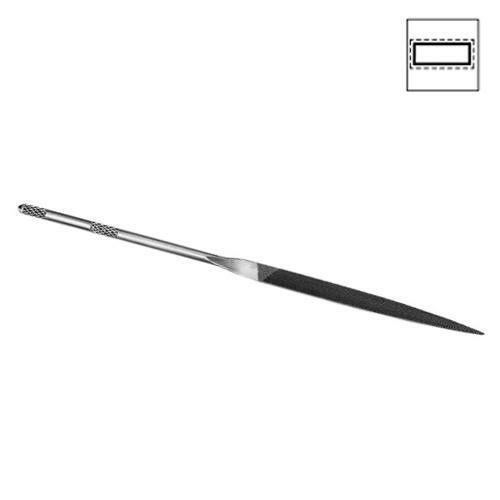 Needle files work in one direction and must be used by filing gently away from you. 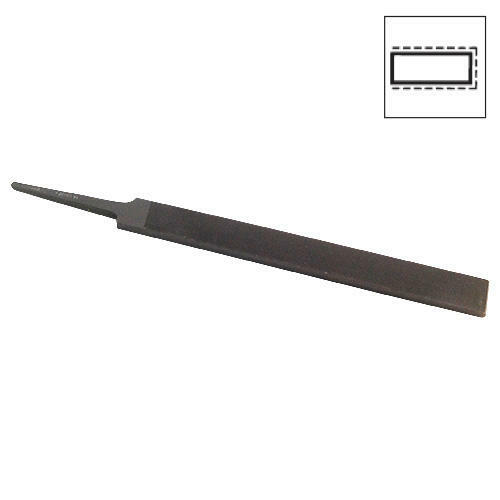 They should not be used back and forth in a sawing action. 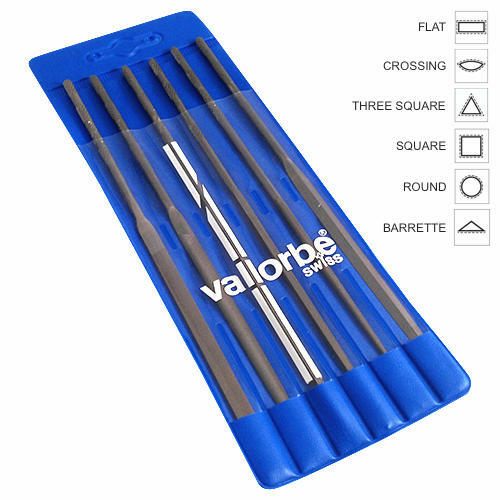 They are an essential tool for detailed and intricate work and are perfect for designing, chamfering, smoothing, shaping, deburring, filing, setting and finishing work on soft metals, steel and steel alloys, wood, plastics, ceramic, polymer clay, glass and stone.